Stained deluxe wood pinsetter with 10 bowling pins for pro and/or home style tables. The wood pinsetter has nylon feet and black abs outer trim, and measures 13" across x 12" high. Each pin is approximately 4.5" high. Spacing and size suitable for home and pro style tables. Add a new dimension of fun to your shuffleboard table. Includes Nylon storage bag. All shuffleboards ship freight with curbside delivery only. The carrier will call the recipient to schedule an appointment to deliver the order. You'll need to be able to unload all items; we suggest having 2-4 able-bodied people there to unload the order from the trailer. The driver might decide to help in some cases, but is not required to do so. He will only move the item(s) to the back of the trailer to be unloaded. 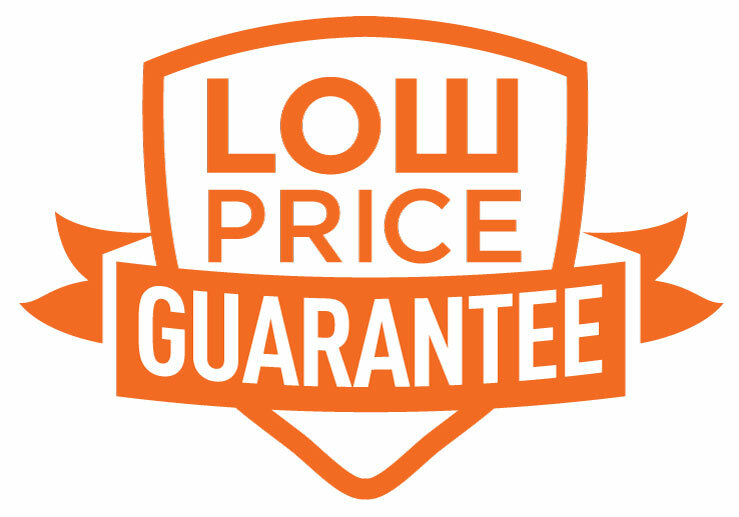 Any attempt to use a lift gate or white glove service will result in additional charges from the carrier and will be your responsibility to pay as the customer (if you are interested in a lift gate or white glove delivery, please contact us to discuss these options prior to placing your order). The results of refusing the shipment can be reviewed in section #5 of our RETURNS & EXCHANGES policies. The recipient must be present for delivery to thoroughly inspect the order for damage or missing parts. If the condition and quantity of your delivery is acceptable, the driver will ask you to sign the delivery receipt. The driver will give you a copy, and take the original signed copy as proof of delivery. A signed delivery receipt without exceptions noted on the delivery receipt is called a clear delivery. Clear delivery means that there were no shortages and no visible damage at the time of delivery. PLEASE THOROUGHLY INSPECT YOUR DELIVERY BEFORE SIGNING THE DELIVERY RECEIPT. If the damage to your item upon delivery is beyond repair, PLEASE REFUSE delivery of the item and notate on the delivery receipt "refused due to damage". If the damage to your delivery is repairable (ie: need replacement legs/supports), please accept delivery and contact us for replacement parts to be shipped out. Please take photos of any and all damage and email them to support@shuffleboardcity.com immediately so we are aware of any damage and can arrange for replacement parts or expect a refused delivery to be returned. If delivery is refused for any other reason except for damage, please note that the purchaser of the order will be liable for all freight costs (to and from the delivery address) and a 20% restocking fee. If you have any questions at all about deliveries, its best to ask about them before you order. Playcraft warrants all items for in home or commercial use to be free from manufacturer’s defects. Warranty periods will differ by product or individual component. The warranty period commences the day the item ships from our warehouses, regardless of whether the item has been installed or not. All shuffleboards are designed for home use, but select shuffleboards are designed for commercial use as well. Please see the "Product Description" for clarification on whether or not your desired shuffleboard is covered under Playcraft's Commercial Manufacturer's warranty. Playcraft shuffleboards are boxed at the factory in new, first quality condition. Items are not boxed or shipped with cracks, holes, gouges, tears or other material cosmetic or structural defects. Should such defects occur, please refer to the "Shipping" tab for shipping and delivery instructions.